$3,695.00 This may be in stock for quick delivery; please call! 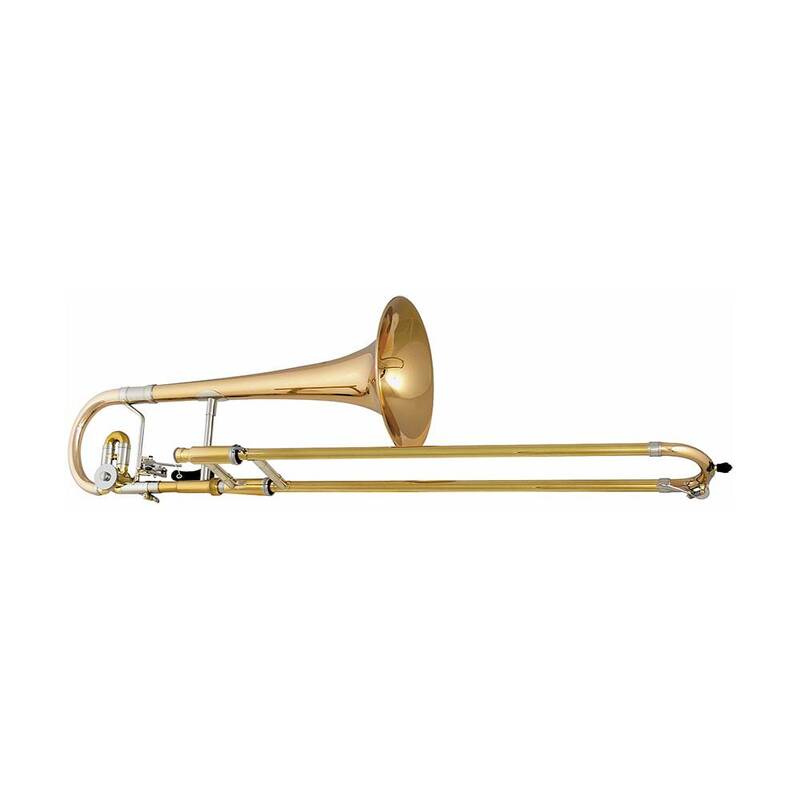 The AC131 “Prestige” alto trombone has been designed with orchestral soloists in mind to facilitate the changeover from tenor trombone to this smaller instrument in Eb. This model combines the characteristically rich, bright, fluid and precise alto trombone sound with the technical qualities of a tenor model.